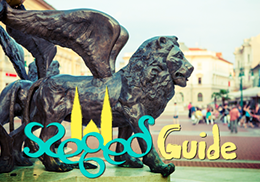 Mobile guide to the sights of Szeged. The application available in 11 languages. 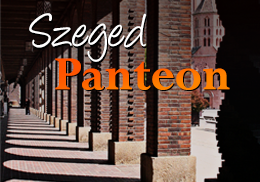 Our city tour takes us back to the olden days of Szeged. You may follow the path of this outstanding novelist, journalist and museologist and visit all the places he has been to. 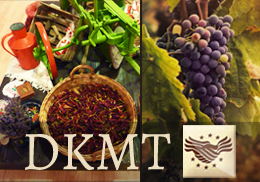 Thematic routes of the Danube-Kris-Mures-Tisa Regional Cooperation. 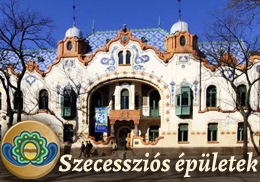 Thanks to the application, you can get to know the gems of Art Nouveau architecture of Szeged, Subotica, Palic and Senta. 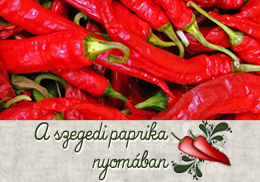 With the help of the mobile application you can read about the history of paprika, its popularity in Hungary and its role in Hungarian gastronomy. Get to know the world of animals in the virtual world of the Szeged Zoo. 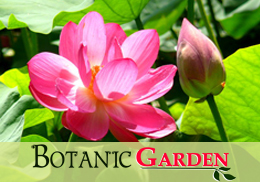 Learn the plants and events of the Botanic Garden of Szeged! 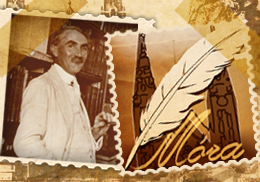 Get to know more about great personalities of Hungarian culture!